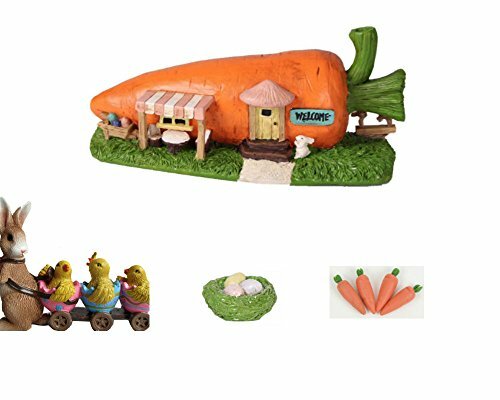 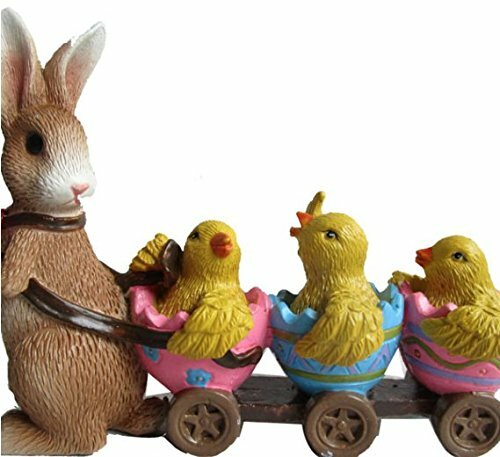 Decorate your magical fairy garden for this Easter, using the Littles Resin Carrot House Fairy Garden Kit. 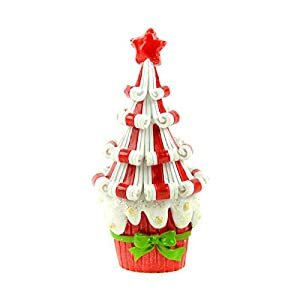 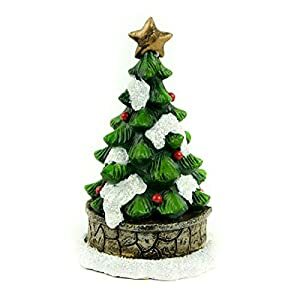 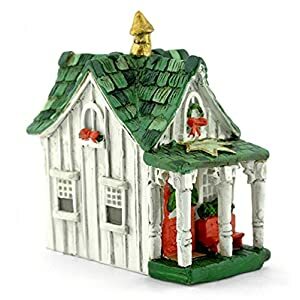 This charming and detailed miniature house features a cute bunny to accentuate the festive vibe. 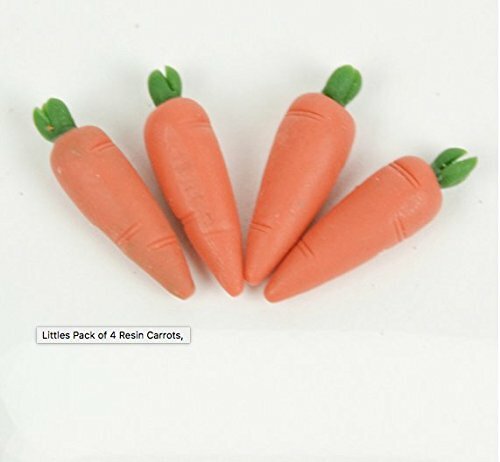 Includes 4 pieces total. 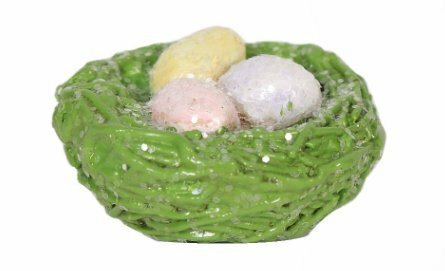 You can add glitter eggs, miniature bunting and magical mushrooms for added charm. 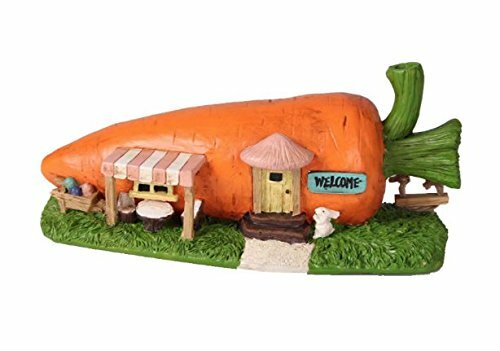 You can also gift this carrot house to your friends and family as a little Easter present.